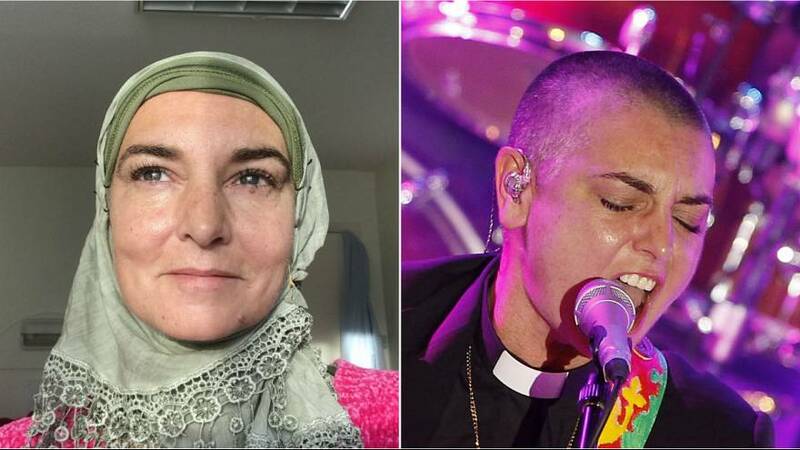 Irish singer-songwriter Sinéad O'Connor — who was once ordained as a Catholic priest — says she has converted to Islam. The outspoken artist, best known for her version of Prince's song "Nothing Compares 2 U", made the announcement on Twitter. Shaykh Dr Umar Al-Qadri, head imam of Islamic Centre Ireland, posted a video of O'Connor — who changed her name last year to Magda Davitt to be "free of parental curses" — saying the Islamic declaration of faith. What exactly did the Pope say on psychiatric help for gay children?